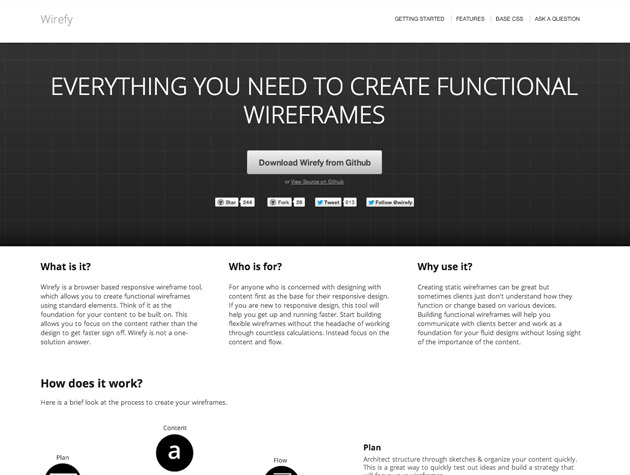 Wirefy is a browser based responsive wireframe tool, which allows you to create functional wireframes using standard elements. Think of it as the foundation for your content to be built on. This allows you to focus on the content rather than the design to get faster sign off. Wirefy is not a one-solution answer.